In the inbound methodology, how businesses serve their customers after they make a purchase is equally important to how they serve leads and prospects before a deal is closed. With all the online channels customers want to communicate on and the rise of self-service customer support, keeping track of all can get complicated quickly. 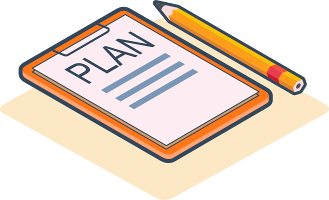 ManoByte can take a look at your current customer experience strategy and develop a solution that creates happy customers ready to refer your business while saving your team’s time and energy. ManoByte can set up and teach the whole team how to use the HubSpot Service Hub to maximize team efficiency and customer satisfaction. Whether your business needs a universal inbox, customer feedback survey builders, a support ticket system, or all three, we can get it running for your business. The Service Hub is our preferred customer experience solution—it’s even the one we use. 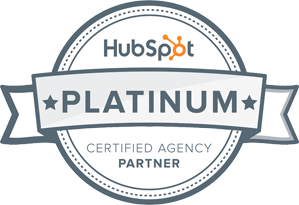 As a HubSpot Platinum Partner, ManoByte is one of the premier agencies delivering HubSpot-supported inbound growth solutions. We’re HubSpot users and experts. 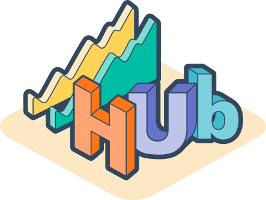 If you’re interested in the HubSpot Service Hub for your business, schedule a demo with us!